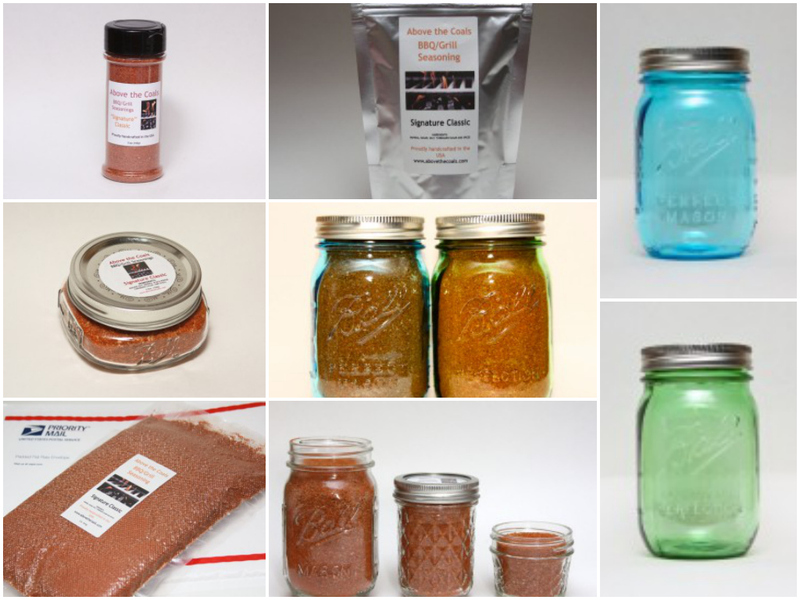 You are here: Home / reviews / bbq / What is a BBQ Rub? Great article (as always)! Memorial Day morning, I had the brilliant idea of doing a Google search for rubs. OMG! I was overwhelmed with all the results, so I just jumped in my car and picked up some McCormick’s Sweet & Smoky. LOL! Thanks for the nice words, Delilah. 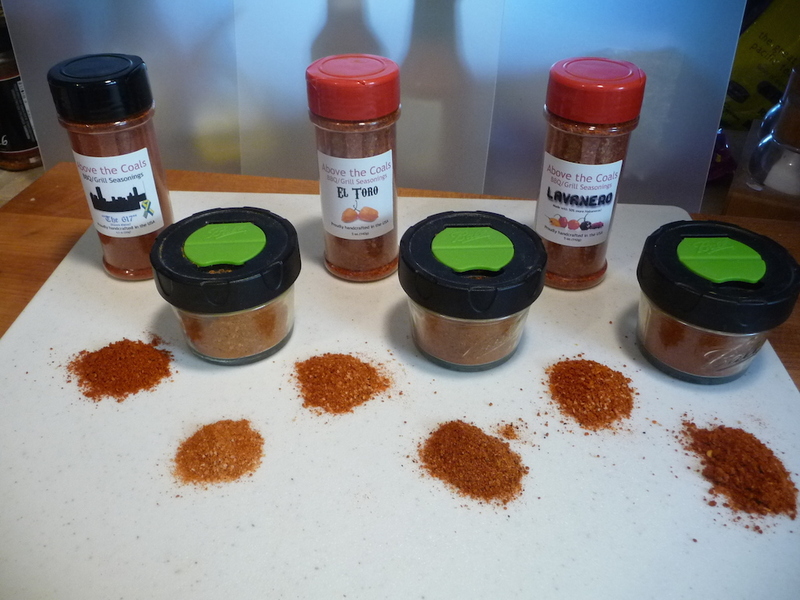 Maybe this should wait for your promised post on home-made rubs, but I use the “basic barbecue rub” from Steven Raichlen’s “How to Grill”. 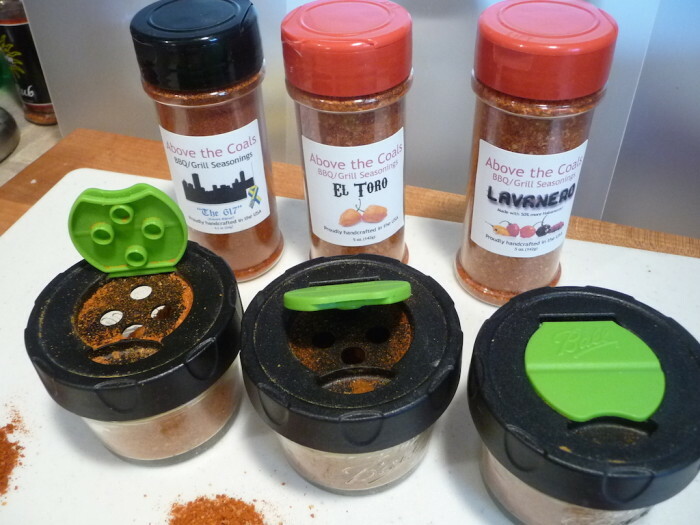 I always use it when I grill burgers or salmon, I used it last time I made tri-tip, I even started using it to make nachos more interesting. Yea, you can’t go wrong with Raichlen’s recipes. 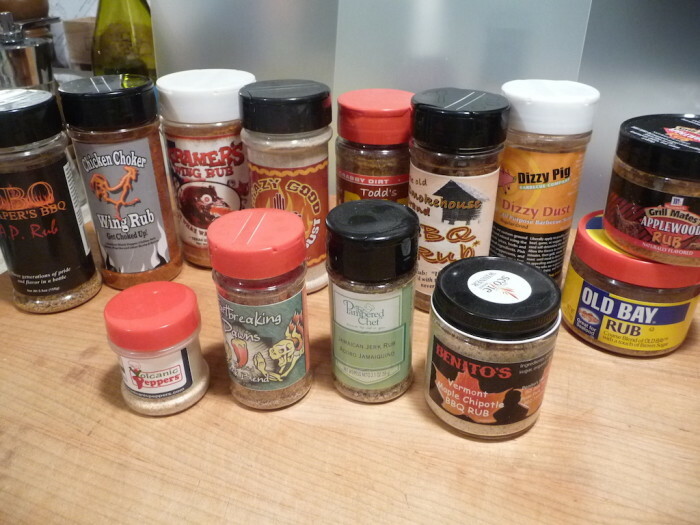 I had to look it up – and I find the inclusion of celery seed to be an interesting ingredient in a “basic” rub. Thanks RubeRad!